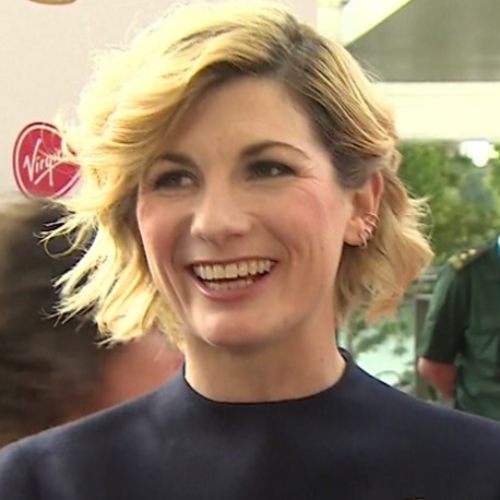 Thirteenth Doctor Jodie Whittaker has been talking about the upcoming eleventh series of Doctor Who, describing her experience on it as ‘absolutely incredible’. Although the Thirteenth Doctor reveal ultimately lost out to David Attenborough’s Blue Planet II, Whittaker still made it up onto the BAFTA stage alongside Doctor Who co-star Bradley Walsh to present the first award of the night for Best Drama Series (which went to Peaky Blinders). Whittaker and Walsh will be joined for the eleventh series of Doctor Who by fellow newcomers Mandip Gill and Tosin Cole, with the show set to return with ten new episodes this autumn.